Ulwell Cottage Caravan Park, nestles under the Purbeck hills and is surrounded by beautiful countryside and near the dramatic coastal path and near safe sandy beaches. This makes it an ideal location for couples, single people and families who enjoy walking, watersports and golf, the Isle of Purbeck golf course is only 5 mins in the car. The park has a large recreation area for ball games and picnics. An indoor heated swimming pool, village inn where you can enjoy a drink or a delicious meal. The shop is well stocked and is open from Easter to mid-September. Standard and luxury caravans some have double glazing and central heating for winter breaks. Grass and hard standing touring pitches with electric hookup and some with water and mains drainage. 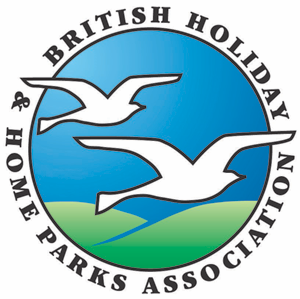 The park is situated at the foot of the Purbeck Hills and is ideal for walkers, water sport enthusiasts and nature lovers.Dogs must be kept on a lead in the park. 1.5 miles north of Swanage turn left opposite brown sign on Studland/Sandbanks Ferry Road.